The north-east is on alert for another dose of high winds and rain just days after Storm Gertrude shut schools, cut power and caused mayhem for motorists across the region. A storm which has been officially named Gertrude by the Met Office has been forecast to bring heavy rain, high winds, snow and ice to Scotland on Friday. Scenes of chaos were replaced by collective camaraderie yesterday as neighbours united in the wake of the worst floods to hit the north-east in living memory. A Moray road reopened yesterday after a mammoth effort to clear masses of earth and trees which were sent surging across it by a landslide. An Aberdeen man has spoken about how he witnessed the roaring River Don wash away almost 50ft of greenery on his doorstep and completely submerge his neighbour's flat. Efforts were continuing to save a Moray home and to prevent further landslides last night after hours of rain engulfed a Speyside road. 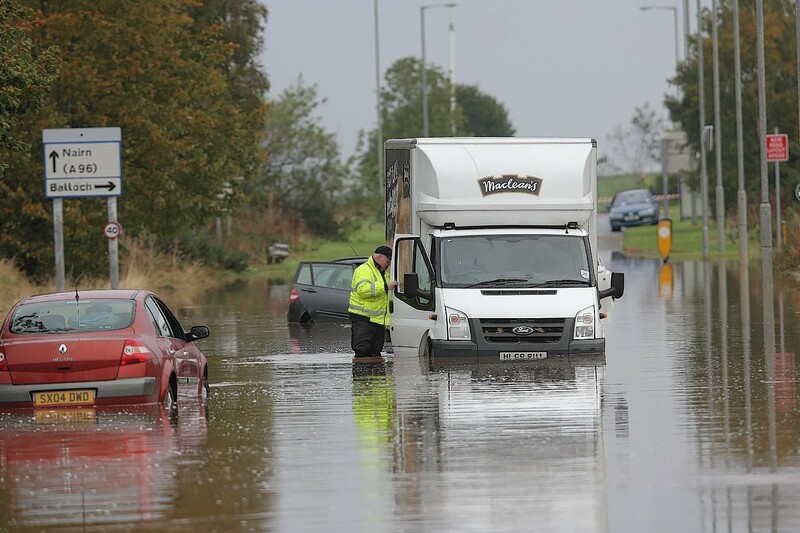 Relentless rain caused chaos across the north-east yesterday as roads, towns and villages across the region were hit by more flooding. With rain continuing to batter the north-east, a number of roads have been closed across the region and pictures have now emerged of a bus trapped by the rising water. A huge clean-up of flood-ravaged homes and businesses got underway in Aberdeenshire yesterday as the region was warned of further flooding and a blast of snow ahead. As Storm Frank continues to batter Scotland, the Met Office have warned north-east resident could be in for a quite stunning yet terrifying sight this evening. 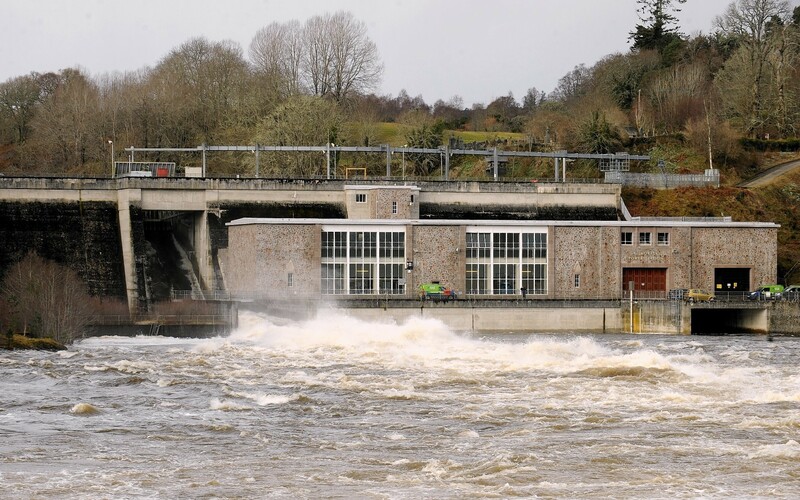 Met Office officials are warning that rivers in the north-east could peak this afternoon. 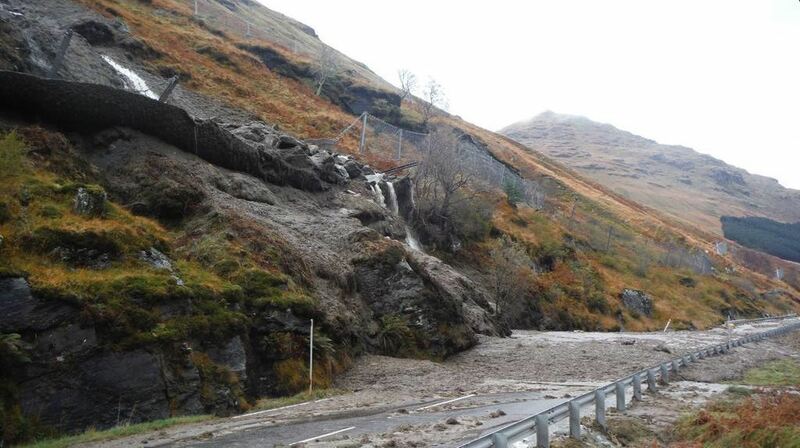 Many areas of Scotland are still feeling the impacts of flooding from the weekend but it's not over yet. 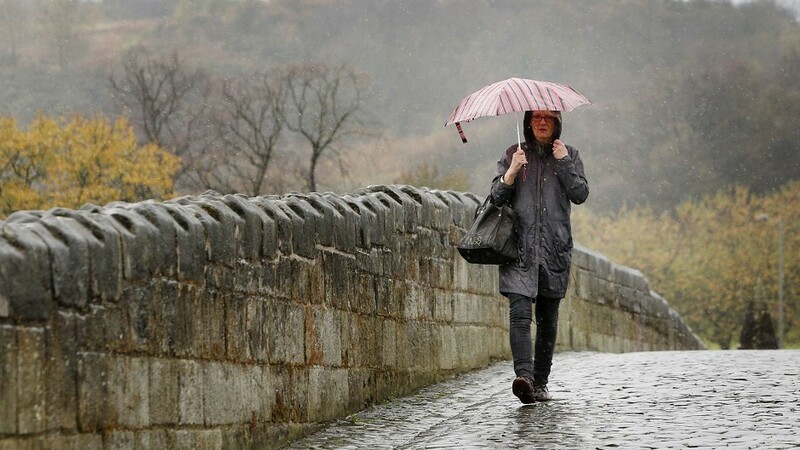 Could the north of Scotland be the one part of the UK to avoid Storm Barney? Roaring winds could down trees, cause power cuts and lead to flooding as Storm Barney sweeps through the UK this week, however, the most recent satellite image suggest the north of Scotland could be the only place in the UK to avoid the storm. We might be enjoying the sunny weather today in the north-east, but tomorrow forecasters have predicted torrential rain across the region. 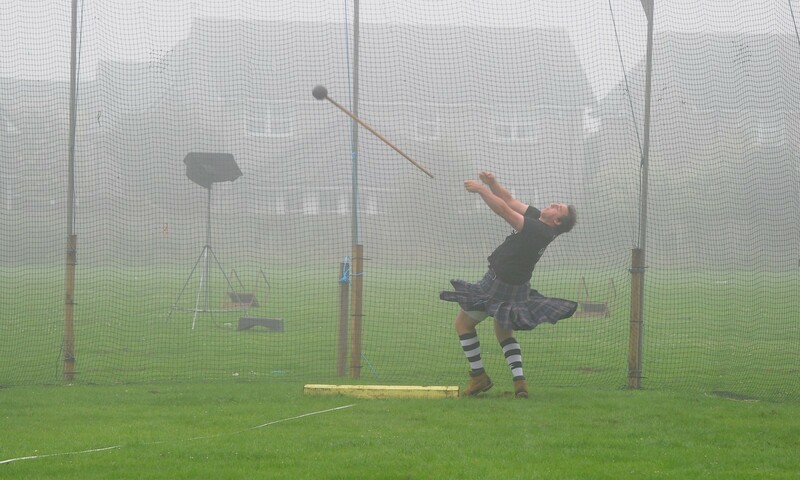 Torrential rain in the middle of summer has cancelled a popular Aberdeenshire Highland games. 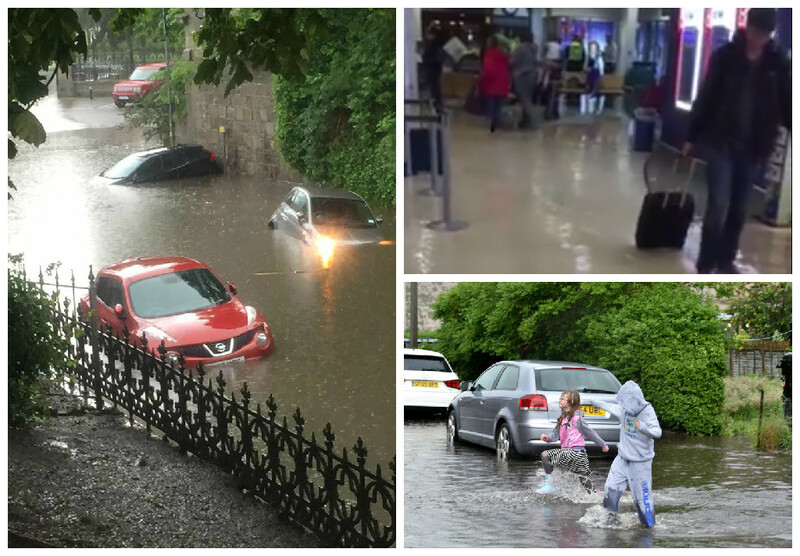 Shoppers and travellers put a brave face on yesterday as the torrential battered the Granite City. 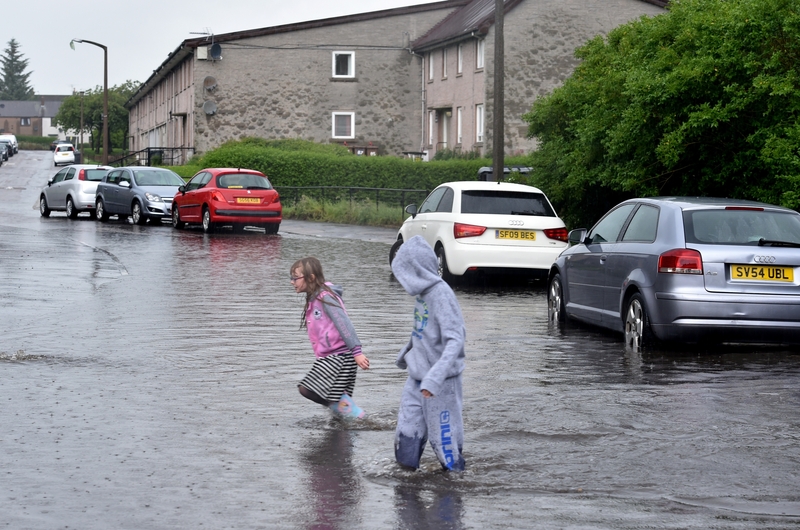 Police and fire crews are currently at a number of flooded areas across Aberdeen as the city comes to terms with this afternoon's downpour. 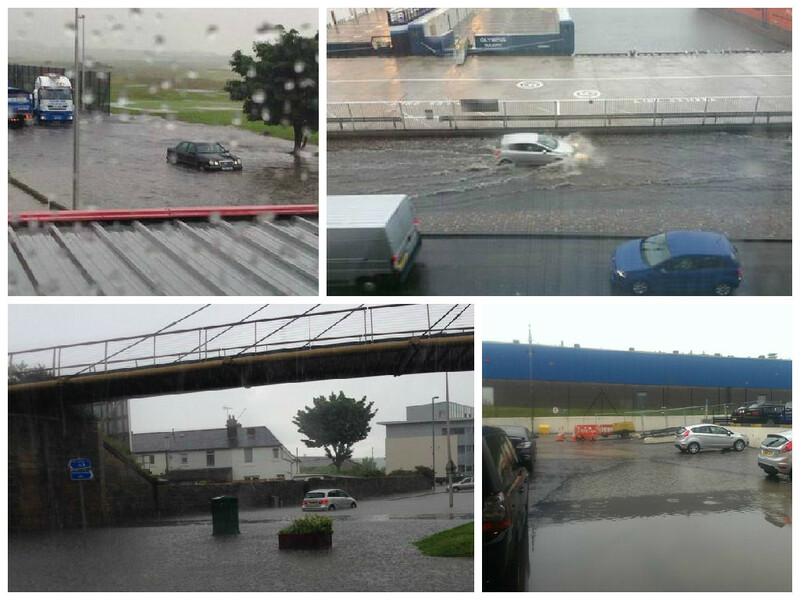 Torrential rain has led to severe flooding in parts of Aberdeen. 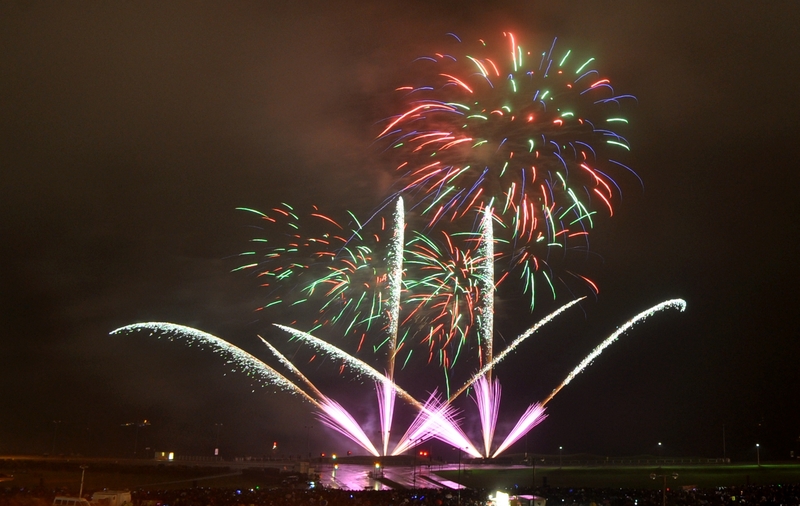 Summer looks like it could be over already, with heavy rain battering the north and north-east today. 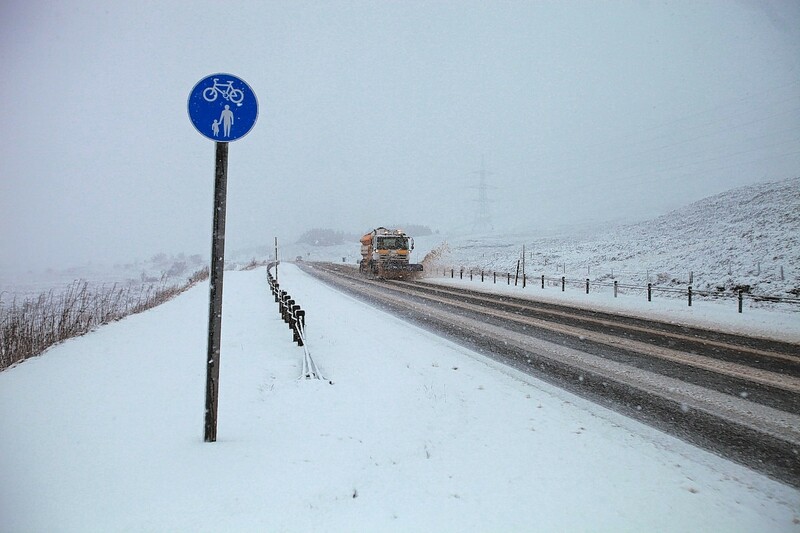 A severe weather warning has been issued in the Highlands. 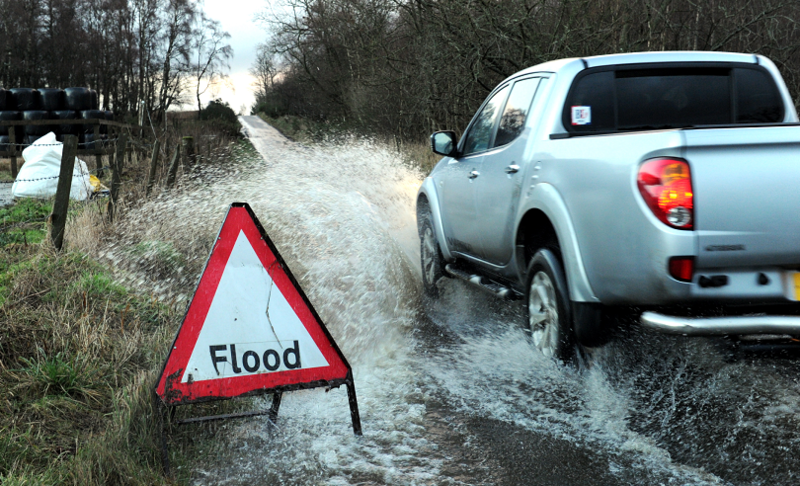 Police have warned motorists to be aware of surface water affecting roads in Aberdeenshire. Various sections of the A90 between Hatton to Longhaven have been described as “treacherous” due to heavy rain showers this afternoon. 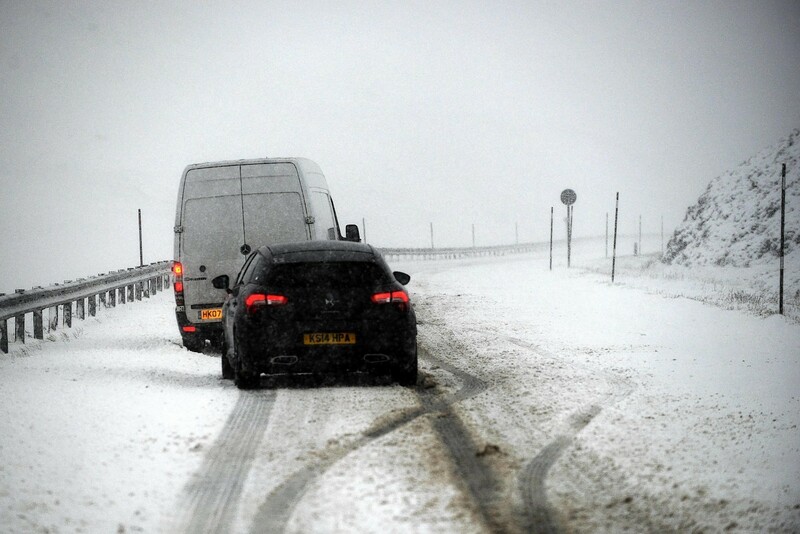 The A952 from Toll of Birness to Mintlaw – in particular between Ardallie and Toll of Birness – has also been badly affected. Melting snow and torrential rain led to record-breaking river levels and flooding problems across the north this weekend. Hundred-mile-an-hour winds have battered parts of the UK as the latest wave of winter weather caused misery for commuters, but it is expected to clear up by the week's end. 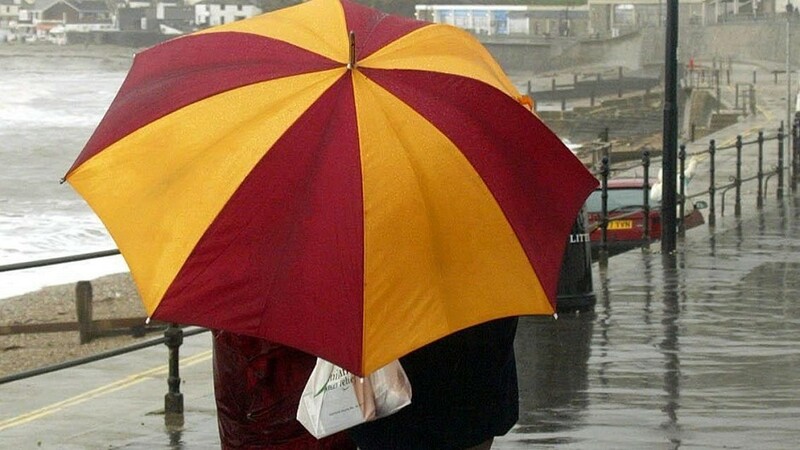 The Met Office has issued a yellow “be aware” warning of heavy and persistent rain for parts of the Highlands from midday today until 11pm this evening. 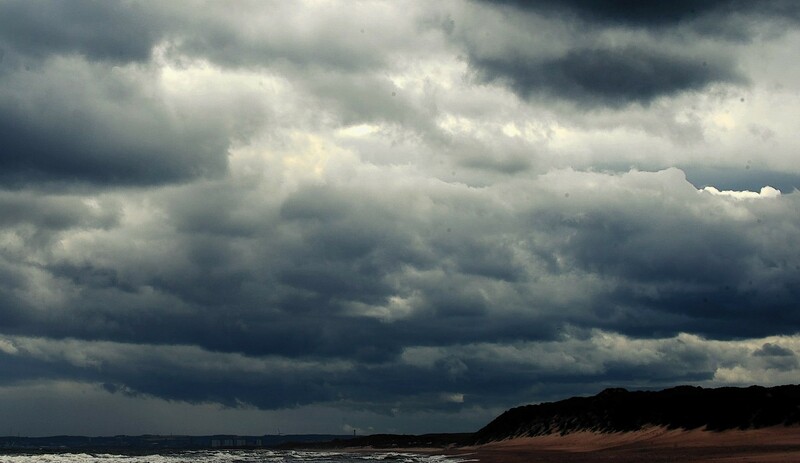 Another severe weather warning has been issued for the north of Scotland. 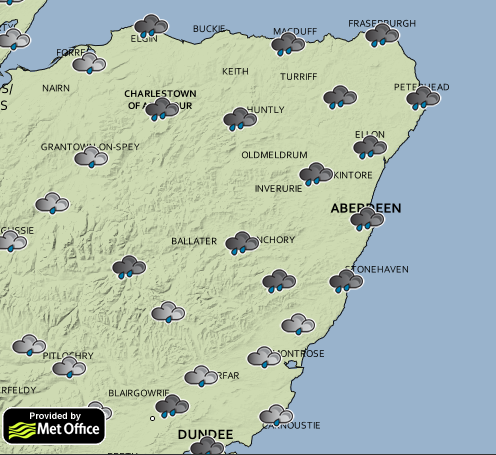 The north east of Scotland is in for a wet and unsettled evening. 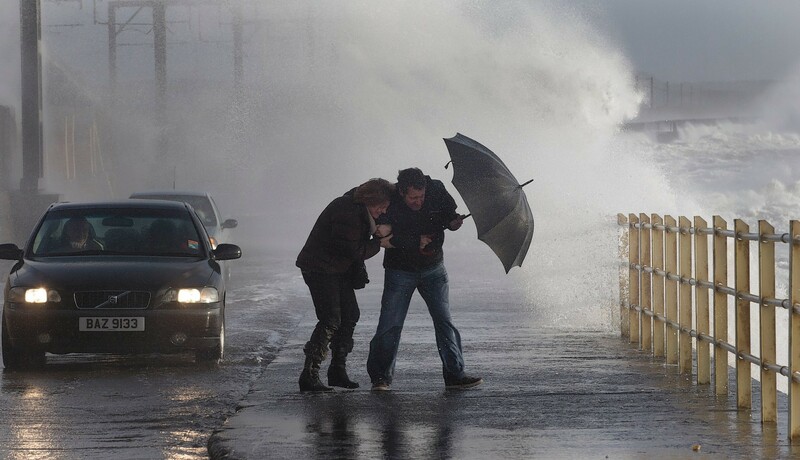 Foul wind and rain will persist in the north east tonight and tomorrow as weather warnings remain enforced. The Met Office has issued a yellow “be aware” warning of rain for Grampian for tonight and tomorrow morning. Flooding alerts have been issued right across the north of Scotland as heavy rain continues to sweep the region. 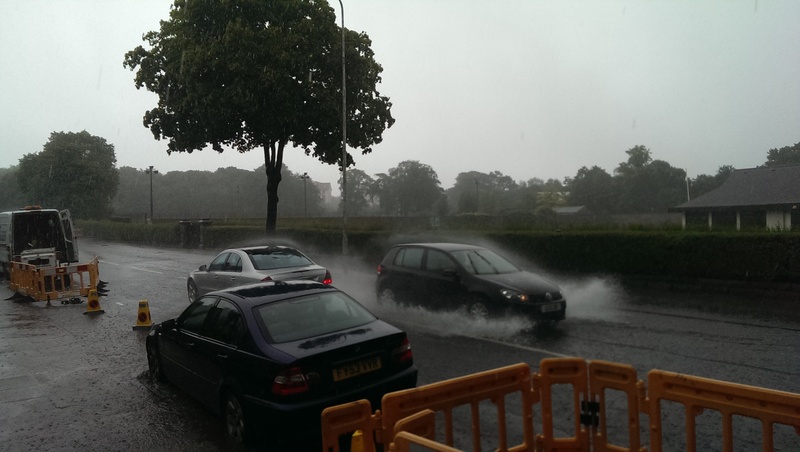 A severe weather warning has been issued for the north-east as torrential rain continues to hit the region.